Deficient Walkerville street, Willistead Crescent, will finally get a makeover in 2013. Described as one of Windsor’s worst streets in a report by City Administrators, residents spoke at City Council on Monday in hopes of accelerating the project which was originally planned for a number of years from now. 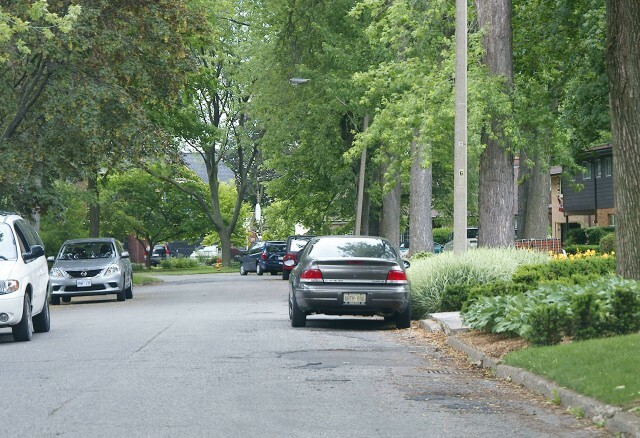 Councillor Alan Halberstadt indicated that a rumour for years at City Hall was that repaving of the street was put off again and again as it was home to former Public Works Commissioner Gord Harding who didn’t want street construction to be seen as a favouritism. Willistead Crescent was actually two streets back in the early days of Walkerville. The two streets were joined to form a loop and the road hasn’t had any paving since.